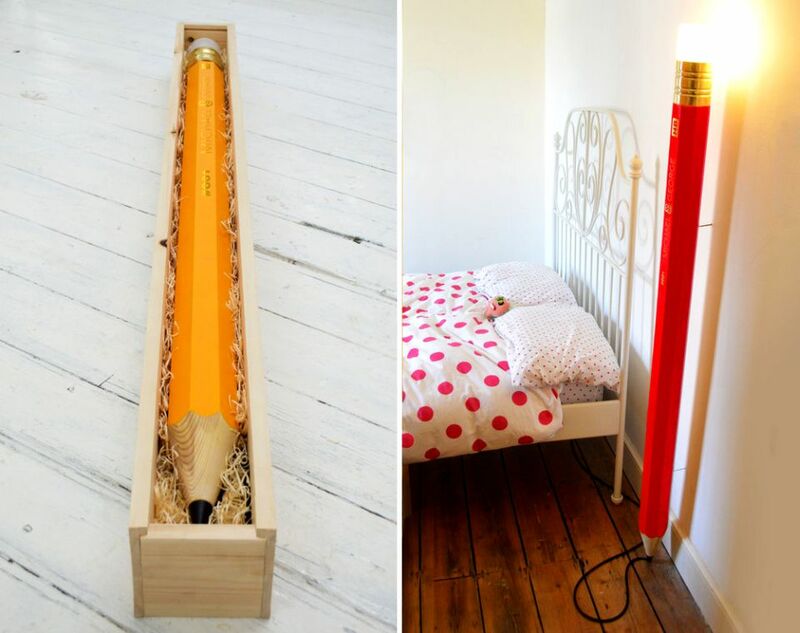 With all of the serious design out there, sometimes it’s nice to have a little quirk to liven up our living space. 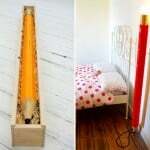 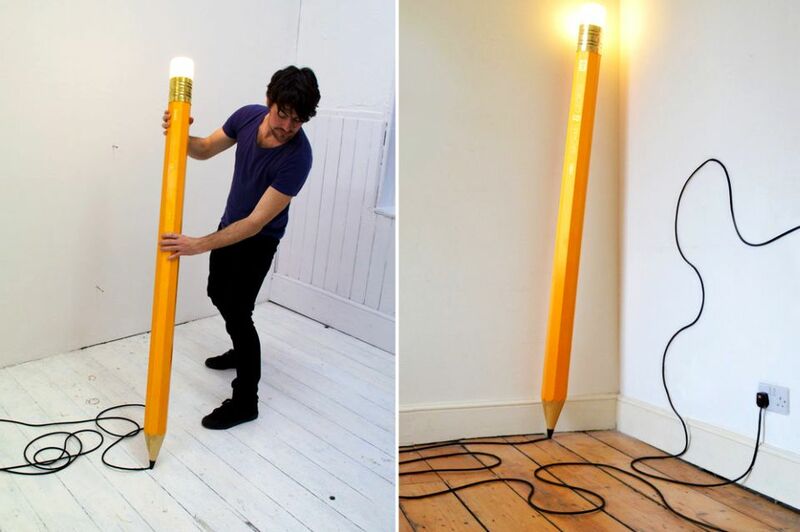 And whether you’re a designer, writer or just have your nose in the books, you’ll probably appreciate the HB Lamp, a giant pencil that also doubles as a lighting fixture, from design team Michael and Georgie Gettings. 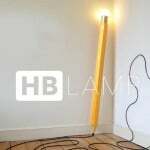 Made to elicit a smile and to lighten a room, the HB Lamp is the husband-and-wife team’s debut product, as well as the first addition to their line Stationary Objects. 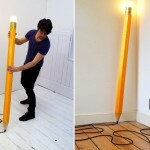 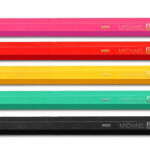 Each lamp is made to order and is available in the classic pencil yellow, as well as a variety of other colorful options. 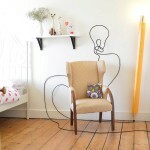 The inspiration for this product according to Michael and George: “After years of creative service bringing light bulb moments to life, we’ve given the humble pencil a light bulb of its very own.” The HB Lamp comes complete with an elongated cord so you can “draw” playful designs on your walls to complement the lamp itself. 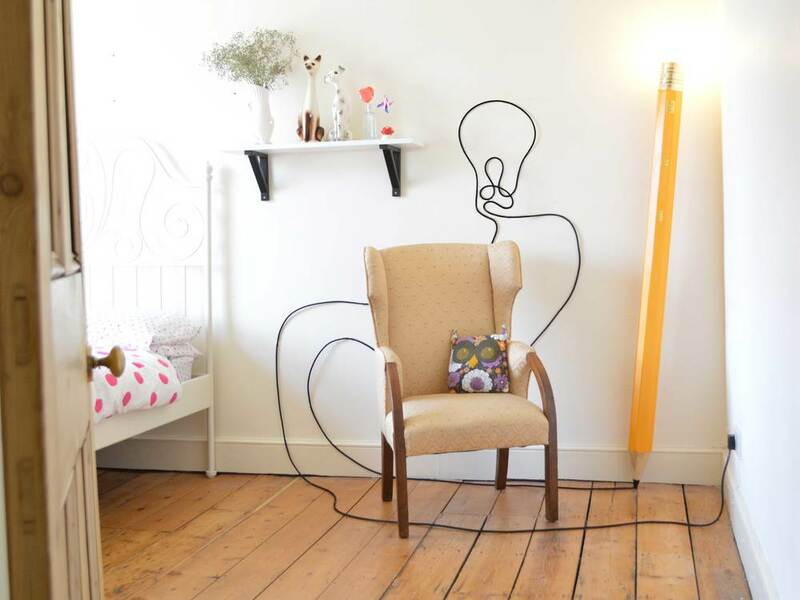 The dynamic duo recently opened their design firm in East London and have some exciting plans ahead. 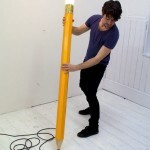 Check out everything they’ve been working on on their website.